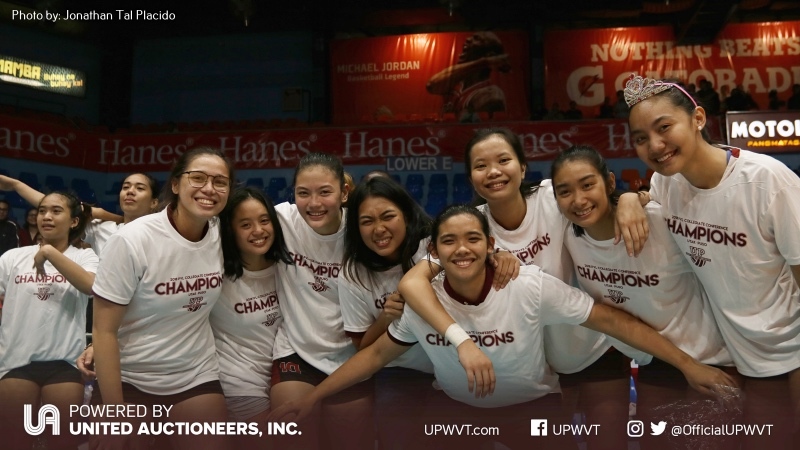 The UP Lady Fighting Maroons had a historic 2018. After a championship drought that spanned decades, the ladies of Diliman didn’t only return to the podium. They booked a ticket to the Finals, went against the odds and won, not one, but two championships. “2018 was really our year, and it felt so good that we’ve reached one of our goals which is making it the finals. And we did it twice,” shared third year middle blocker, Ramos. It wasn’t an easy journey to the top for the Lady Maroons. Coming off a forgettable run in UAAP 80, the team went on to bag two championships in the off-season. “Syempre, sobrang saya ng feeling kasi lahat ng hirap namin sa trainings nagbunga,” added Gannaban, who won two Best Middle Blocker awards in the off-season. 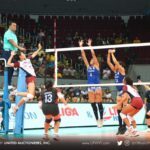 After breaking the 36-year curse with the PVL championship, the ladies proved that they’re no fluke by beating powerhouse UST Golden Tigresses in the PSL finals. With two golds, UP showed that they can go head-to-head with the best collegiate teams in the country. “Masarap sa feeling na nag-champion kami twice. Lahat ng pinaghirapan namin nag pay-off,” Cailing also shared. 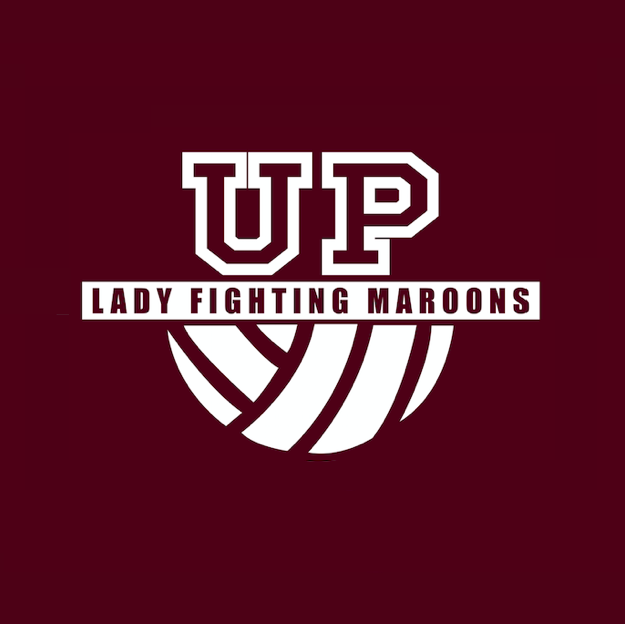 The Lady Fighting Maroons aren’t settling for off-season wins though. The team keeps their focus on their biggest tournament of the year — the UAAP Season 81. There hasn’t been an off day for the squad who kept training even during the Christmas break. 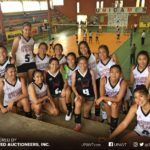 Hoping to bring their winning ways to the premier collegiate tournament, UP has been working hard to patch their game’s loopholes to hopefully make it to the Final Four this year. “Ngayon mas ine-emphasize sa training yung mga kulang namin nung past leagues, like pagfocus sa receiving,” Ayie explained. Jessma added that the UAAP is totally different from all the off-season tournaments they’ve joined. Teams are also hungrier and more determined to win. As for Rem, if they stick to their coach’s system, they should see their efforts bear fruit in the UAAP.